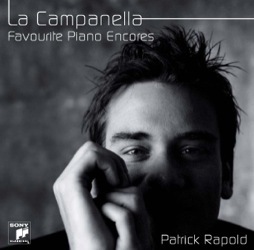 Today Patrick Rapolds new CD “La Campanella” was released. 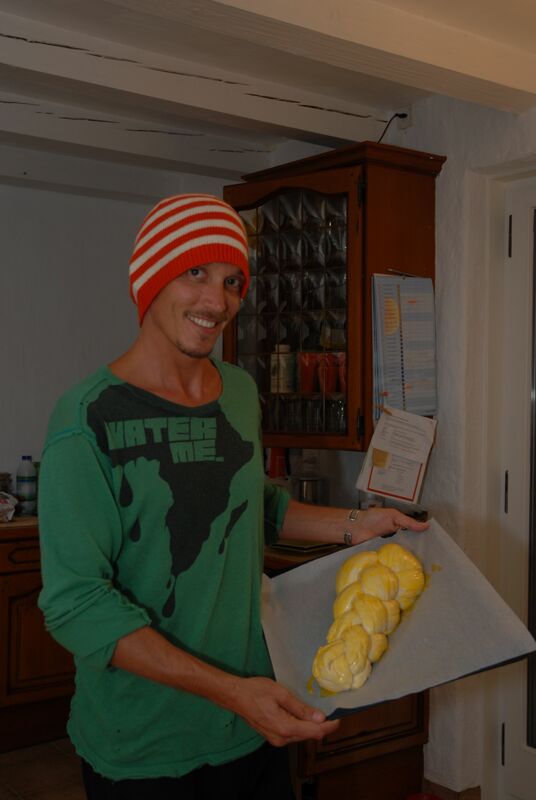 Nice work, Patrick! 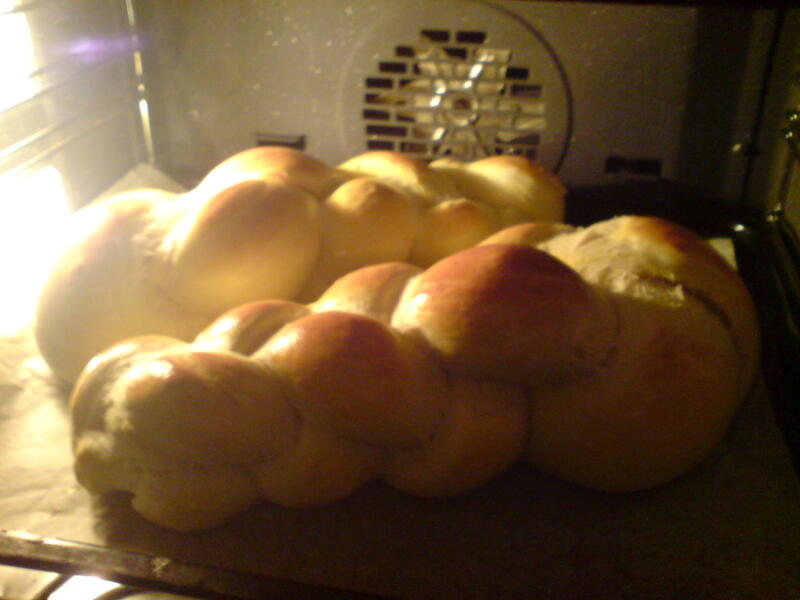 The work contains beautiful tracks composed by Liszt, Rachmaninoff, Horowitz, Chopin, Bach etc. 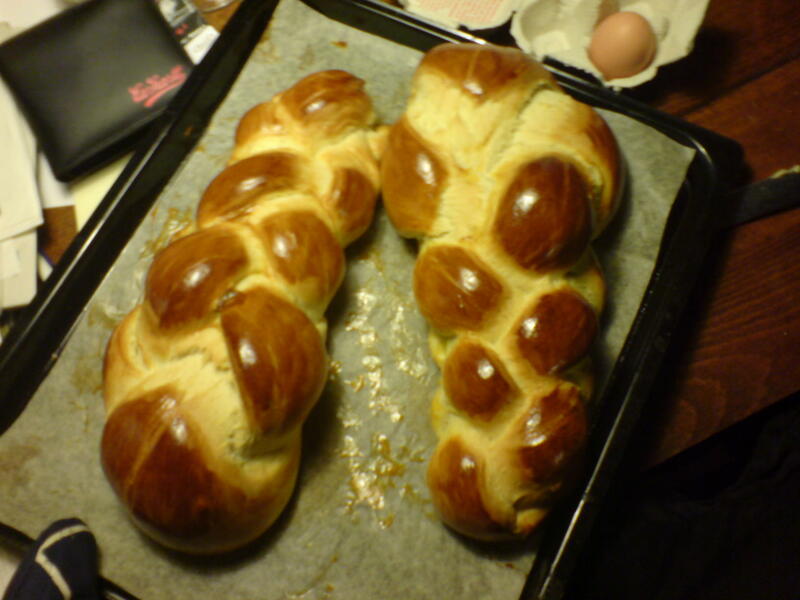 The swiss Zopf is a bread traditionally baked on weekends for Sundays breakfast or “brunch“. 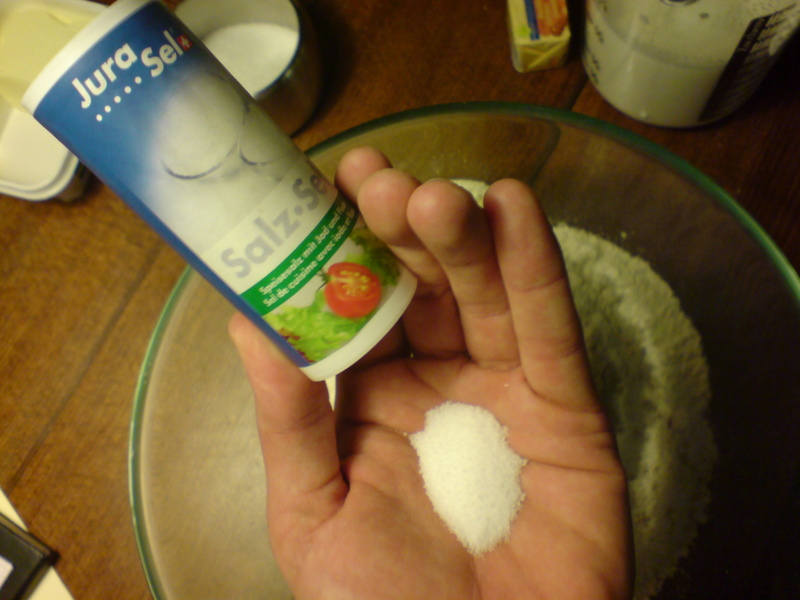 Here is a simple howto and recipe, that is Licensed under GFDL 1.2 & CC-by-sa 3.0. 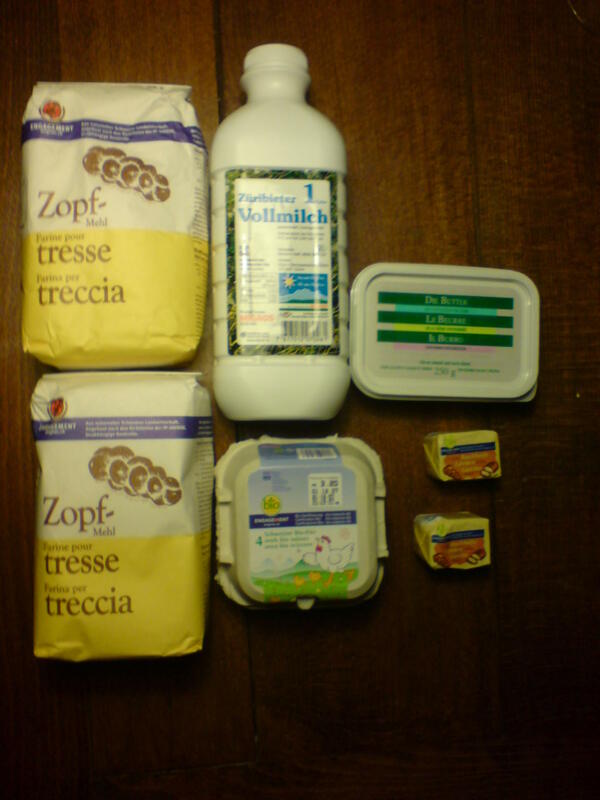 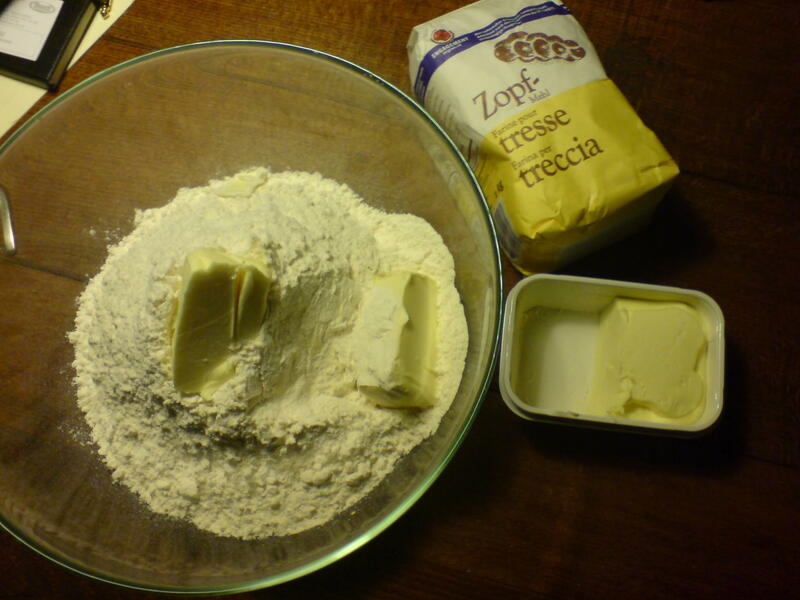 Fill the flour in a pot together with pieces of butter, the sugar and salt. 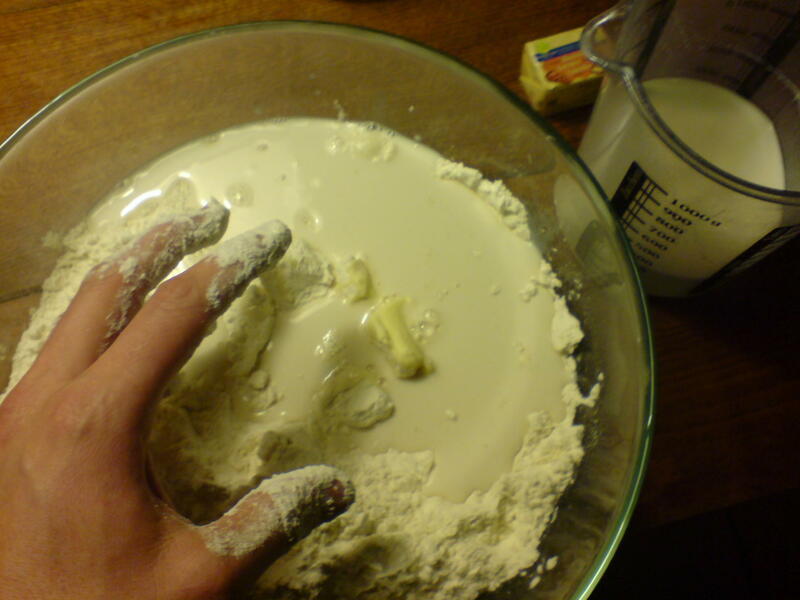 Dissolve the yeast in hand-warm Milk. 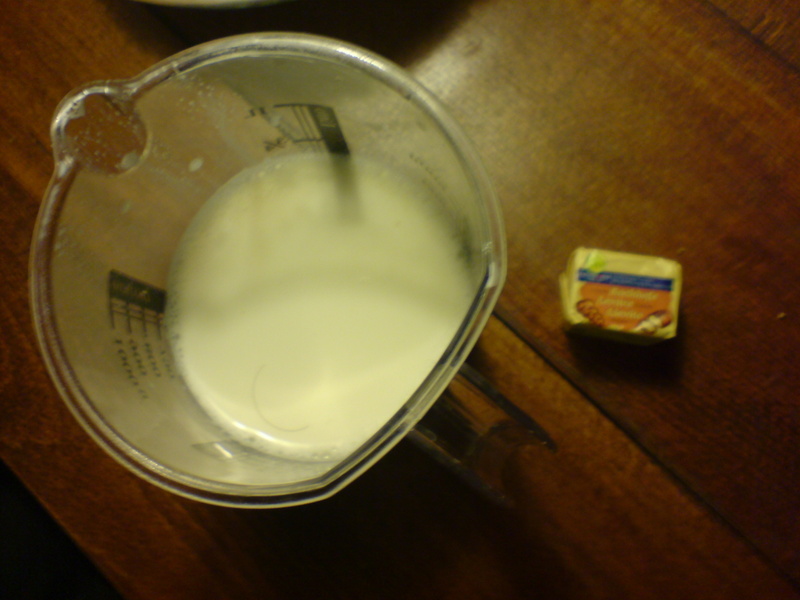 Fill the Milk (with dissolved yeast) into the pot. 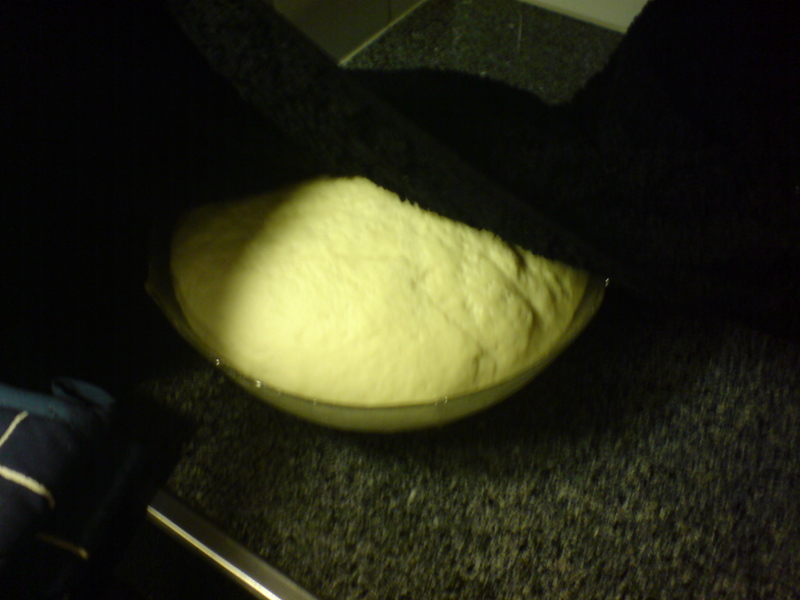 Put the dough back into the pot, cover it with a humid towel and let it arise double of it’s size. 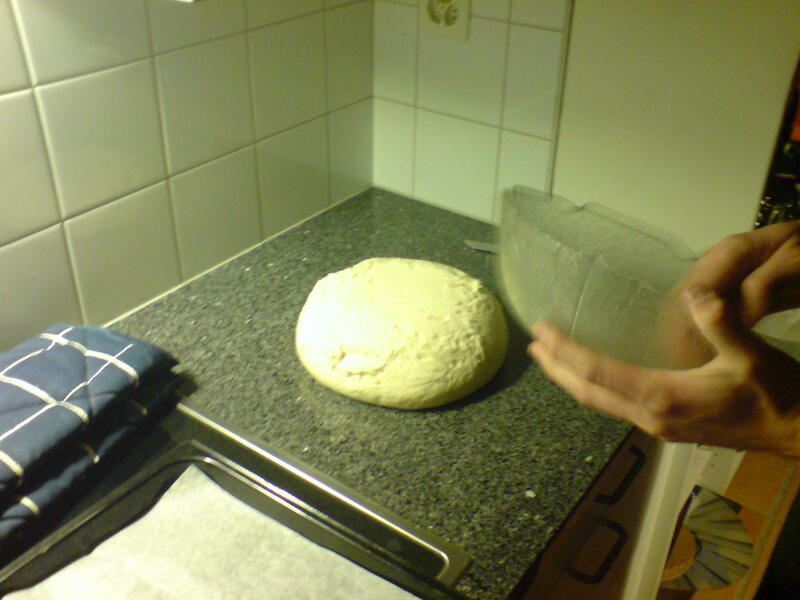 After one hour take the dough out of the pot and cut it into two pieces (for one loaf of bread) or into 4 pieces (for 2 loaves of breads). 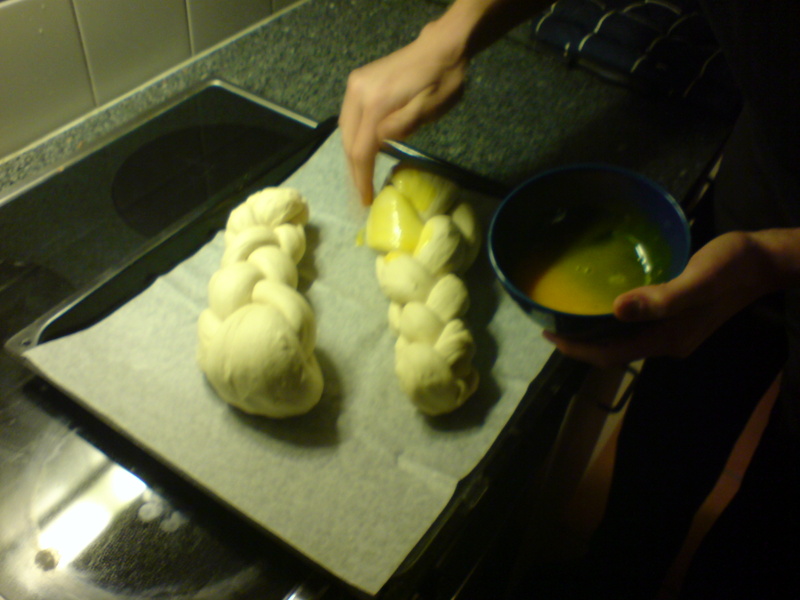 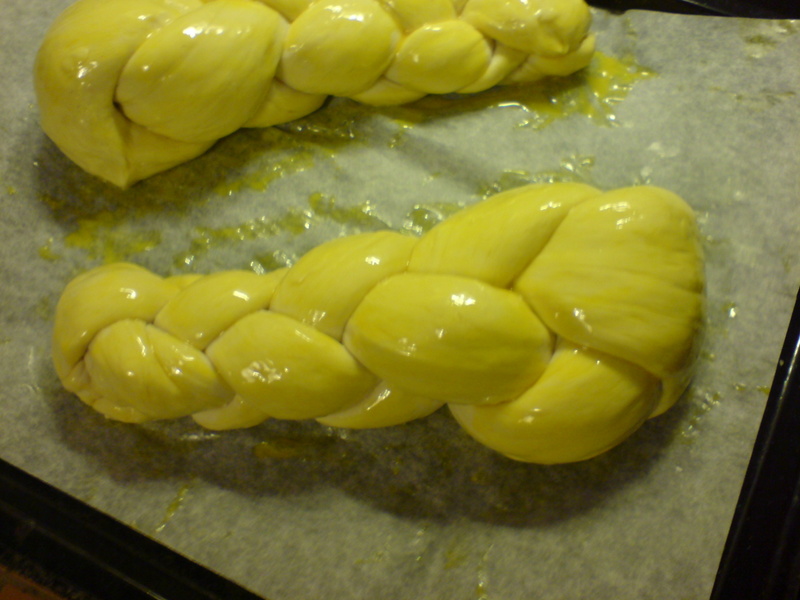 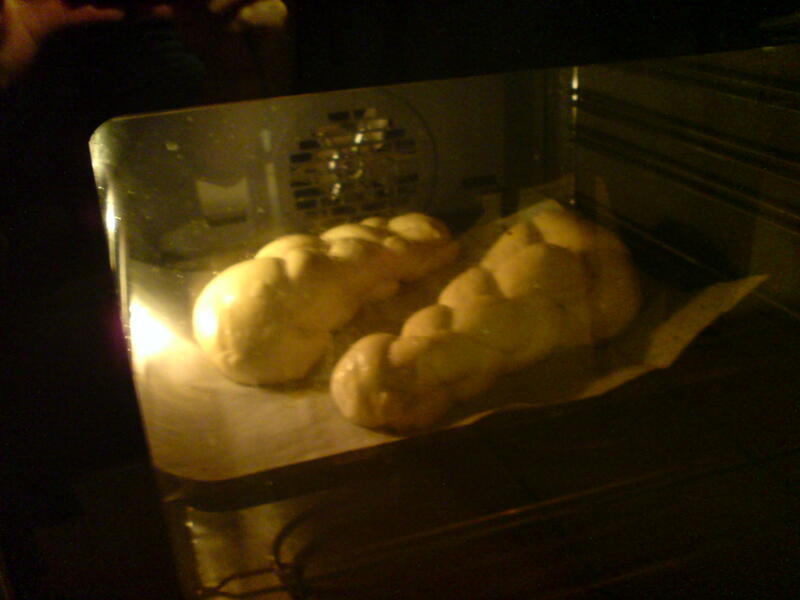 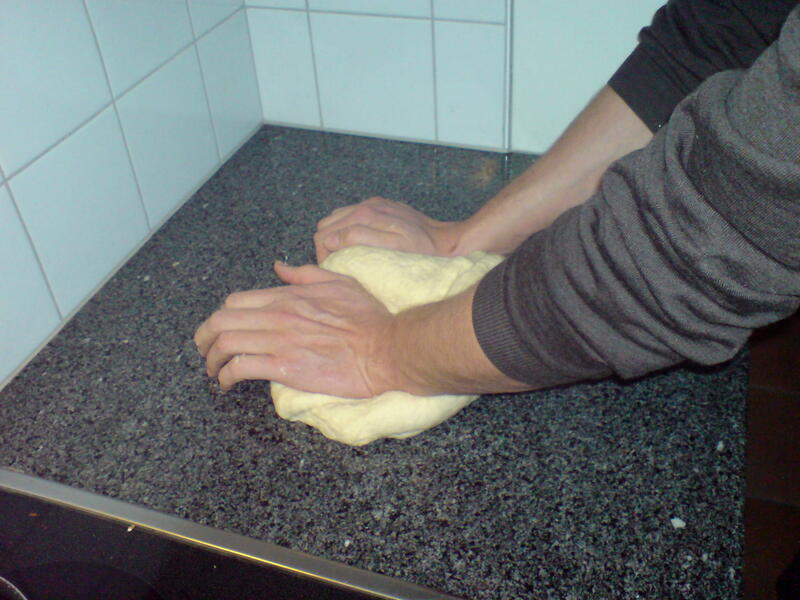 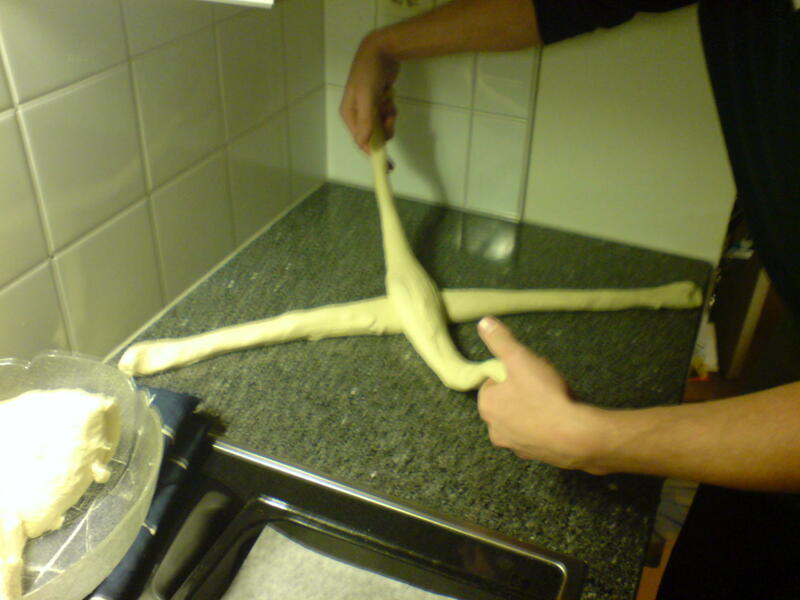 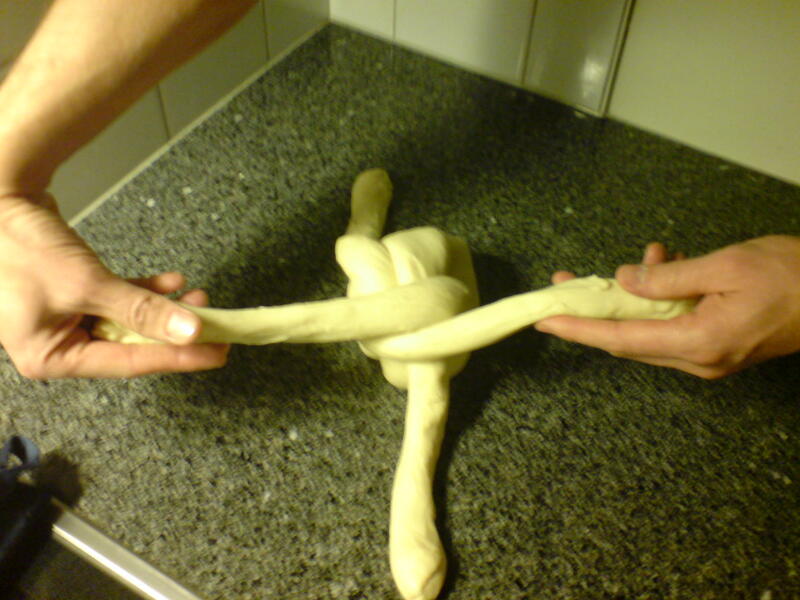 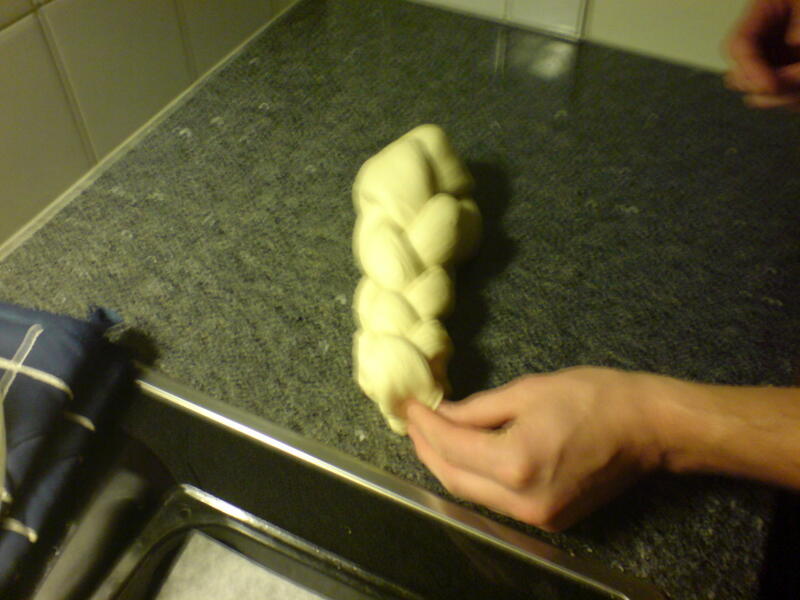 Braid the dough like shown on the images. 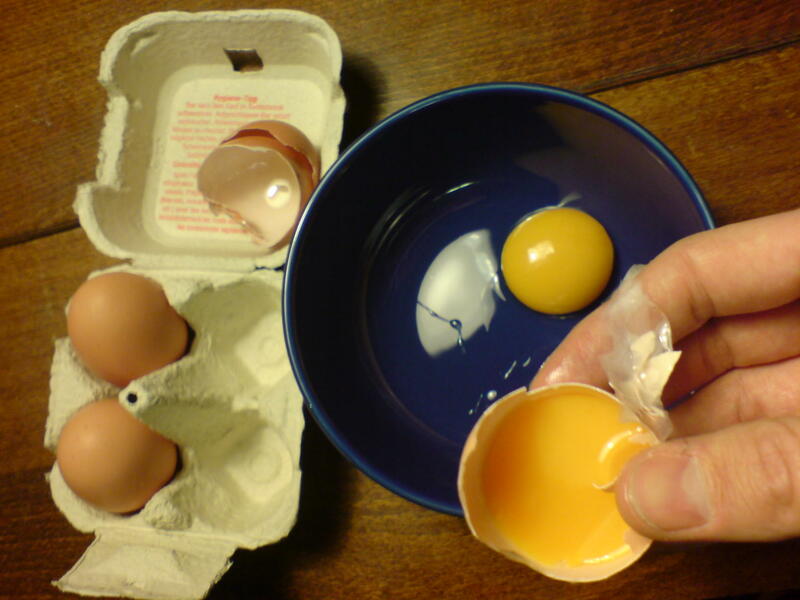 Cover the bread with egg yolk. 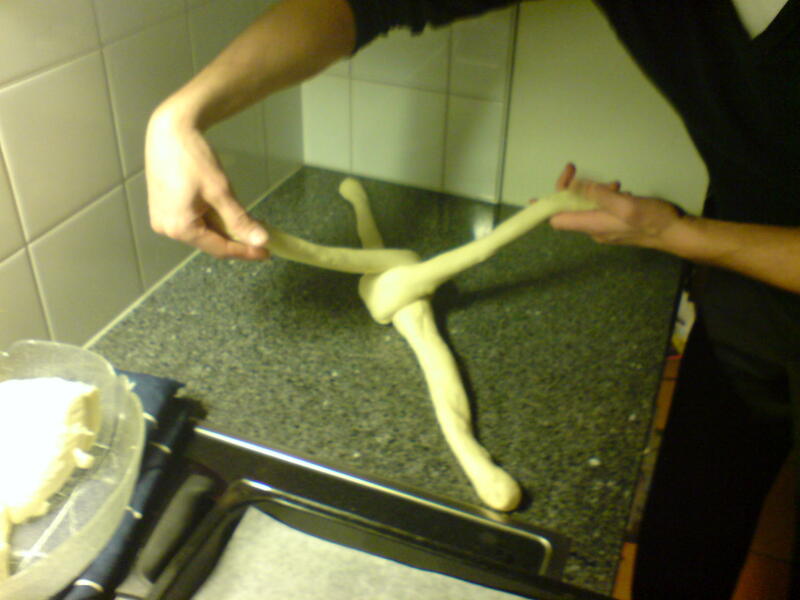 The great composer and musician Karheinz Stockhausen has passed away the 5th of December 2007.